Do you agree with the following? A ‘smoker’ who hasn’t smoke for a while, is still a ‘smoker’ as long as he keeps having the addiction inside. It doesn’t matter whether he hasn’t smoked for an hour, a day, a week or several years. This is of course a somewhat unusual definition of ‘smoker’. Unusual but not irrational. Take a ‘physician’. Whether he attended to his last patient an hour ago, a week or several years ago, he still remains a ‘physician’. It’s a quality that is related to a person, not to his behavior. Probably you too are or know a person who has quit smoking years ago and still feels the urge to re-start? 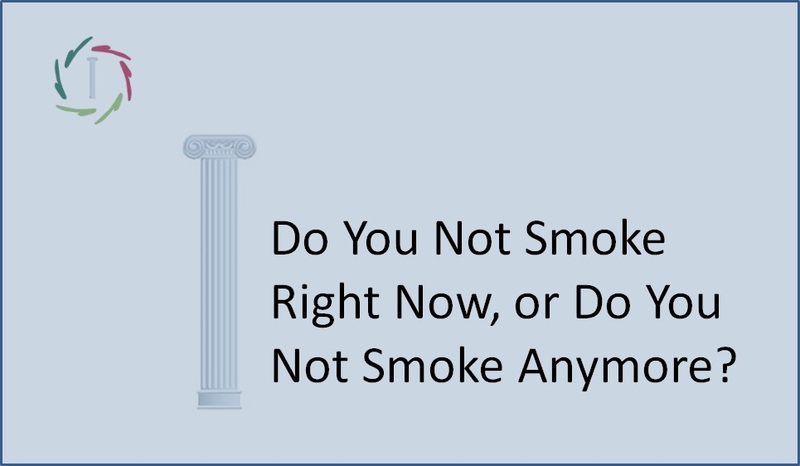 Also, it is generally the case that if a non-smoking smoker lights a cigarette, he can quickly tumble into the bad habit again, even after several years. That’s because he doesn’t become a smoker again in this case. He has always been one. Only, he temporarily didn’t act like one. 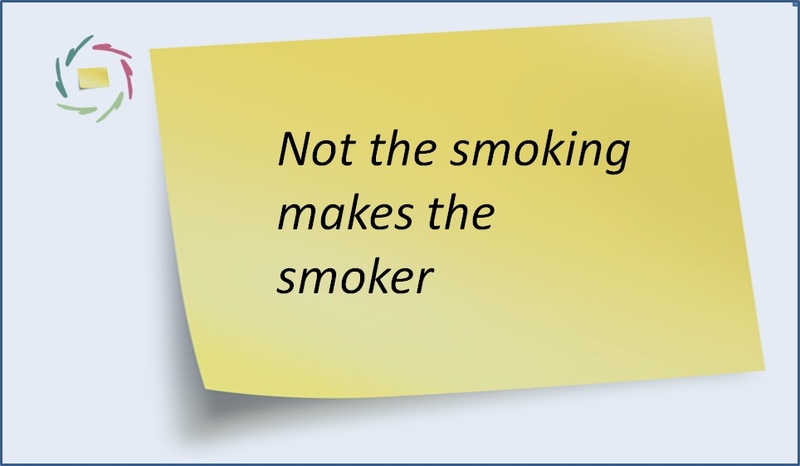 Sure, almost no method to quit smoking starts from a person-related definition of being a smoker. Then is it important? Is it important to get rid of the addiction and as a natural consequence of this, quit the smoking behavior? Or should one only look at the behavior? To me, the answer is extremely obvious. Becoming a non-smoker has huge advantages. For instance, one doesn’t have to fight against the addiction, not before and not after the behavior change. One becomes free as a person, without the little thing inside that may negatively influence one’s life in many ways. To me, the answer is also extremely important. Give smokers the chance and method to get rid of their addiction in a good way. Then and only then will the smoking behavior become really a choice, just like the choice of reading and thinking about this little text. It takes away the aggression out of it all. It gives to so many smokers the opportunity to change and to win and to fully live, instead of to keep on fighting and losing and living a half life in any case, whether they keep smoking or they quit. A smoker, in contrast to a physician, can become a non-smoker again by getting the addiction out of his system. That is not simply done by not smoking. Let smokers use autosuggestion in a good way. 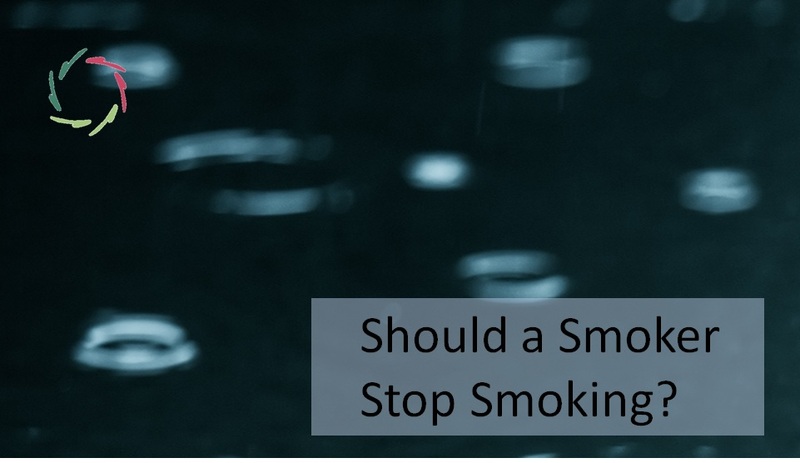 Should a Smoker Stop Smoking? 26. Do You Not Smoke Right Now, or Do You Not Smoke Anymore?